This year was a great year for topaz; my family and I had a couple of wonderful days with the Dorris family at the Topaz Mountain Gem mine. See previous posts (1, 2) for details on these trips. 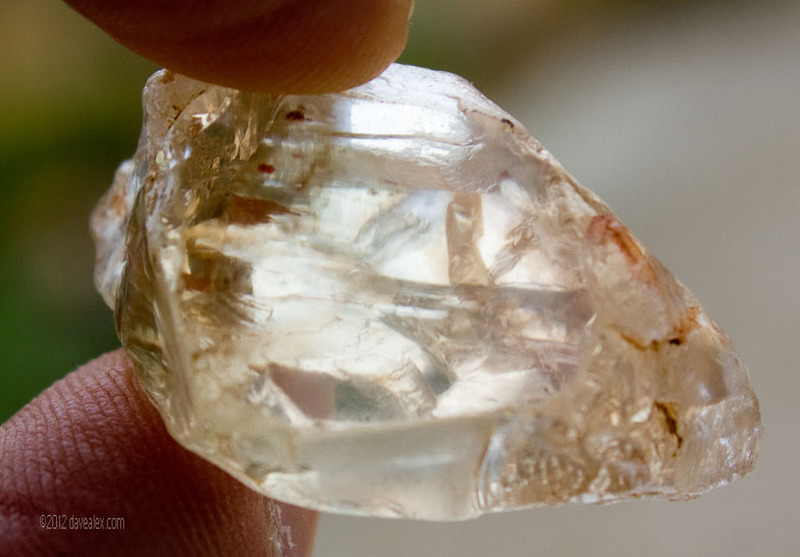 On May 5th I found a really nice (300 carat!) beautiful blue specimen topaz that Joe suggested I have his son professionally clean and seal some of the fractures using pressure treatment. I went ahead and took advantage of this and the crystal came back just beautiful. I’m not sure how many fractures were actually sealed as it is still fractured up; but the color is wonderful and crystal clean (probably where the term is derived?)! I am very happy with the results, well worth the investment! 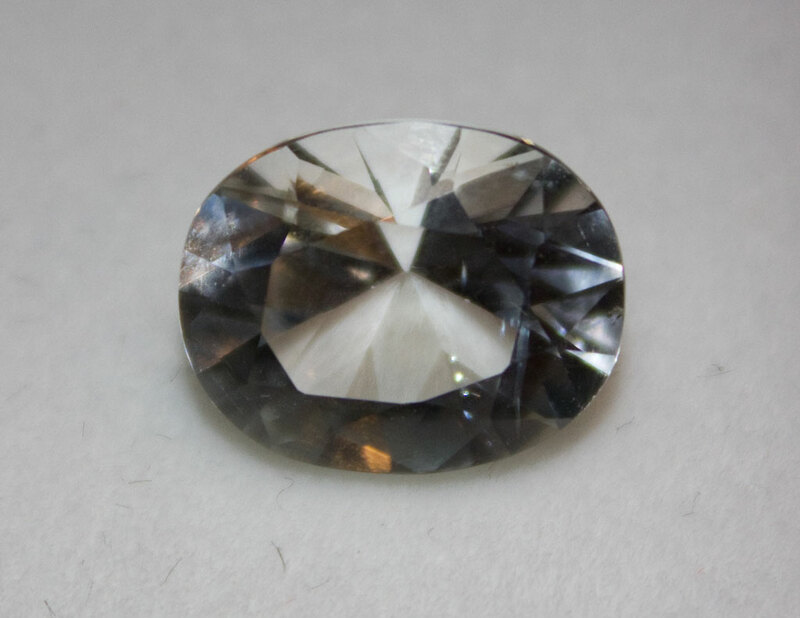 I am also very pleased with the cut topaz that came back from Joe’s cutter in China. These take a while to process, but well worth the wait. This year was about 4 months quicker than last year as well; so I was pleasantly surprised to see these just after the new year! 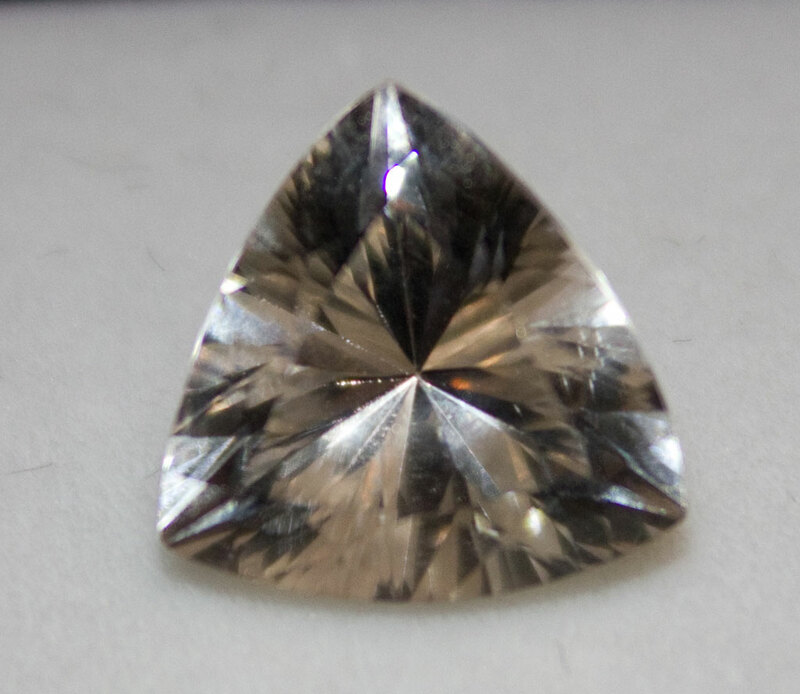 The right stone was the surprise; it had some inclusions which are really beautiful. The left gem was from another clear stone I found in July; these will make a nice pair on some piece !! And another smaller stone was cut from the large stone. 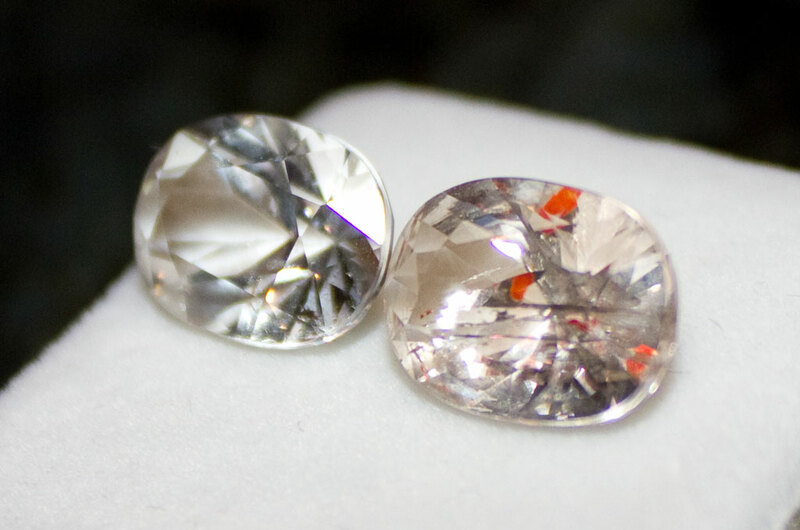 Here are a couple of other stones I received, a total of 30 carats for 2012! My daughter is in love with these stones and is now re-energized to spend the day digging for stones soon! Hopefully we’ll have the opportunity to go back several times again in 2013! And I hope I finally dig an elusive stone at Devils head this upcoming year! I like the before and after shots of the topaz sent out for cutting. Maybe I will try that this year if I find anything large enough. I wasn’t aware of the sealing service. Obviously it would have to be disclosed if you were to sell it later on. I hope to upload my photo of the Devils Head topaz I found last year to Mindat soon as I now have a good macro shooting setup. Just started taking photos recently and putting them in the favorites of the day thread there. I just added one of the pyrite balls from Holcim quarry. I plan to add that photo to that database once I get the proper Mindat location for it. I think it is the same as the Portland quarry. 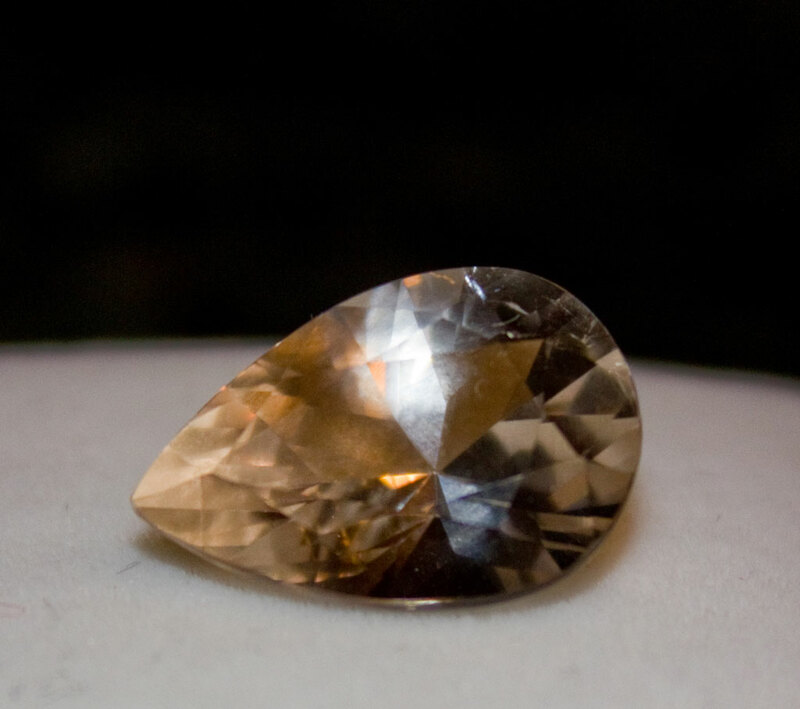 If you check the Tuscon show reports from Trinity Minerals, he mentions that Joe Dorris was able to track down and collect some gorgeous topaz from a long lost Ed Over site on Pikes Peak and had some for sale. It is a lot different from the Ed Over Devils Head topaz. James. Thanks for the information about Trinity Minerals; interesting! I have yet to dig on the Pikes Peak localities; do you go down there much? I’m hoping that the Holcim Quarry eventually gets opened back up for club tours as that is one of my favorite digs! Good knowing about MinDAT submissions too; that is a good idea; I should probably do that as well. I’ve only been to the Pikes Peak area around St Peters Dome twice last year looking for zircon. For Pikes Peak proper the only place I know of for finding topaz is the Glen Cove location which I haven’t been to. Good pockets are still found in the cliffs which requires ropes and such. 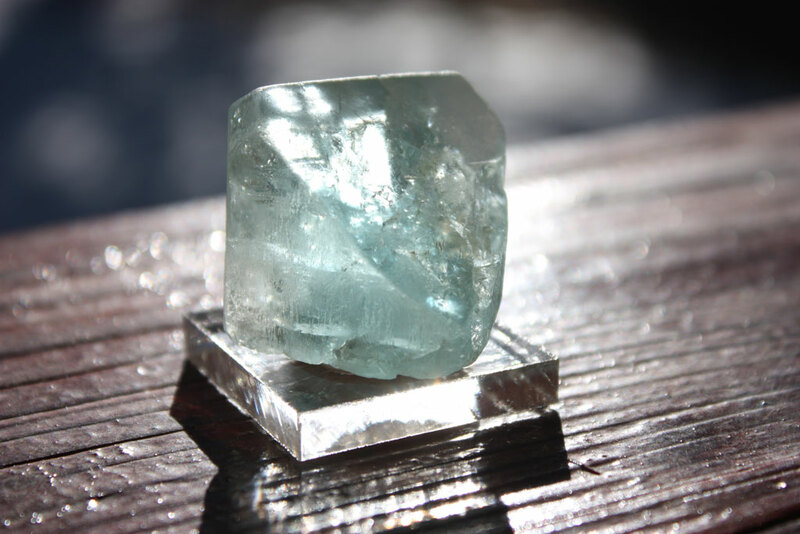 Topaz can also be found in the talus slopes under the cliffs.Years ago I found some amazonite right on the Barr trail leading up to the summit. I found some more pictures of the Ed Over location Pikes Peak topaz that Joe Dorris is selling at Tucson. The photos may move around a bit when people post in that thread but it is currently on page 5 there. I really love that golden color of the topaz. From what I can read from the labels it looks like Joe may have bought the specimens from two people who rediscovered the location. There are likely killer mineral specimens on Pikes Peak slopes that are currently under restrictions due to being part of the Pikes Peak Watershed Forest owned by the city of Colorado Springs Utilities. This mostly affects a large portion of the southern slopes of the mountain. I have no idea if any one can gain access for the purpose of mineral collecting. Most likely any specimens you see for sale from those areas were collected pre 1902 since most of the land was acquired between 1890 and 1902.